Shana Ogren and Nick Lourey walked down the aisle together, marrying at the old school now housing the Pine County Historical Museum and the Little Mermaid Cafe in Askov. Shana Ogren married Nick Lourey in Askov, Minn. on June 18, 2011. The joyful event drew many friends and family from far and near. Although they had been well acquainted as youngsters, Shana and her family moved to California many years ago. In Minnesota, the Lourey and Ogren families were well known for community and political activism that continue to this day. Nick is the son of former state Sen. Becky Lourey and Gene Lourey of Kerrick, Minn. Shana is the daughter of former state Rep. Paul Anders Ogren, now of San Luis Obispo, Calif., and Sherryl Cantor Ogren of West Palm Beach, Fla. Adding to the progressive public service flavor of the two families, the late Sandra Gardebring was Shana’s step mother – active in several key state and regional administrative roles over many years. Shana continues the progressive family tradition in her association with her father’s dynamic From War to Peace website and retail business. Previously, she was a lead organizer for Service Employees International Union (SEIU) in California, and was a Peace Corps school teacher in Malawi. Nick remains politically active in a variety of campaigns, as well. His work at Nemadji Research Corp. includes accounting and claims payment auditing responsibilities. 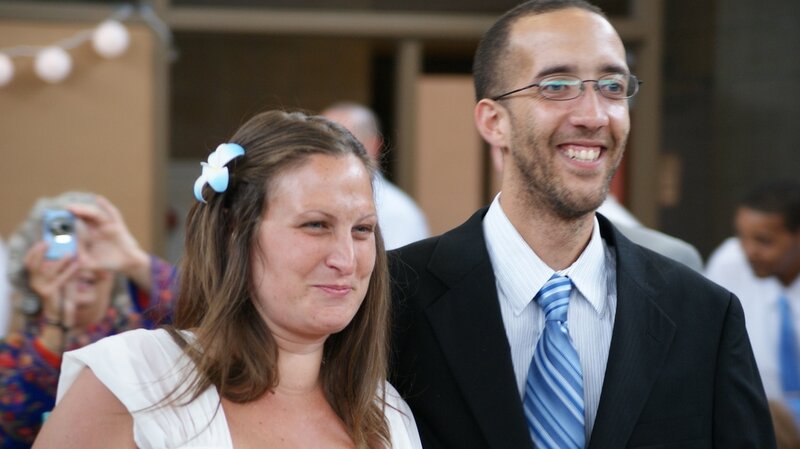 Shana and Nick welcomed Quentin Cantor Ogren Lourey to their family on Oct. 2, 2011. Born at Mercy Hospital in Moose Lake, Minn., Quentin arrived at 3:16 a.m. and weighed 5 pounds, 7-1/4 ounces. ​​Shana, Nick, Quentin and newest family arrival, Samara, live in Askov. Samara was born in 2013. 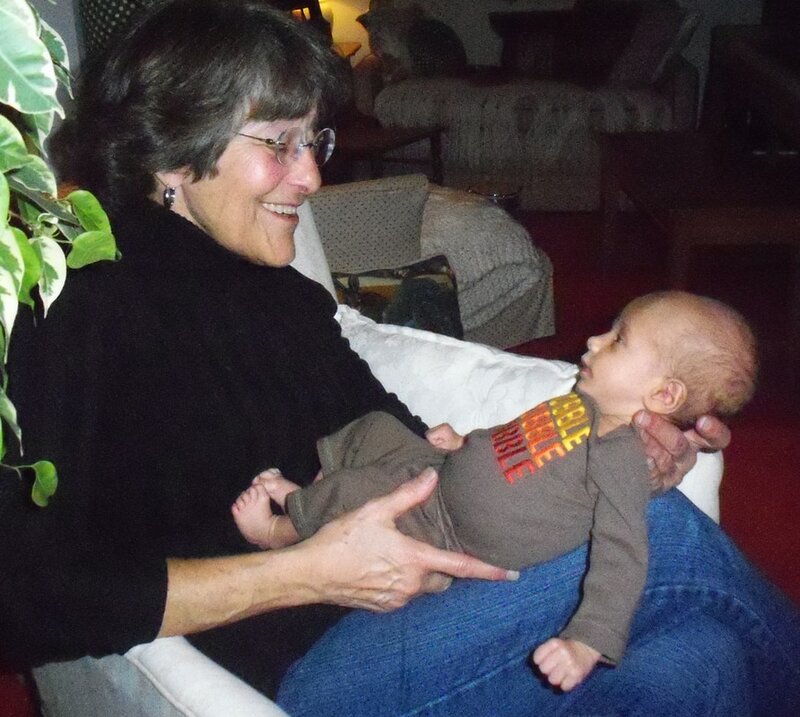 ​​Grandma Becky gets to work on spoiling Quentin only one month after his birth.